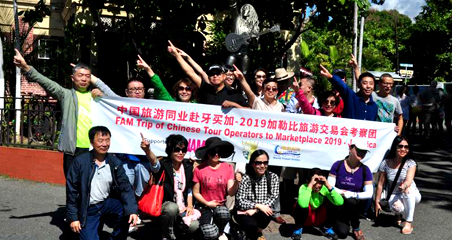 Sudanese officials are seeking to attract Chinese tourists, touting the impressive scenery and cultural heritage their country has to offer. 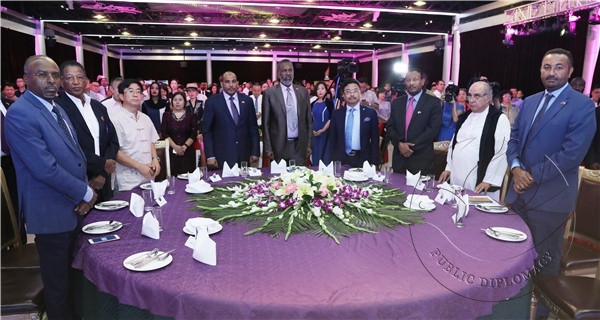 At a tourism promotion event in Beijing supported by China Business Network on Wednesday, Sudanese officials also hailed a good relationship with China in making the case that Sudan could be an ideal destination for Chinese tourists. 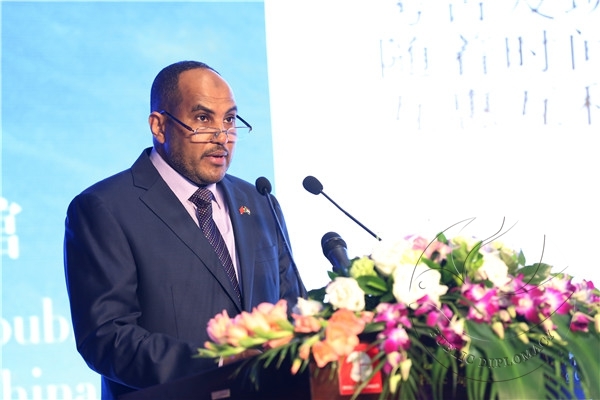 "We have unique tourist sites, ancient cultural heritage and beautiful natural scenery - that's Sudan's real treasure," Omer Eisa Ahmed, Sudanese Ambassador to China, told hundreds of potential tourists and Chinese travel agents at the event. 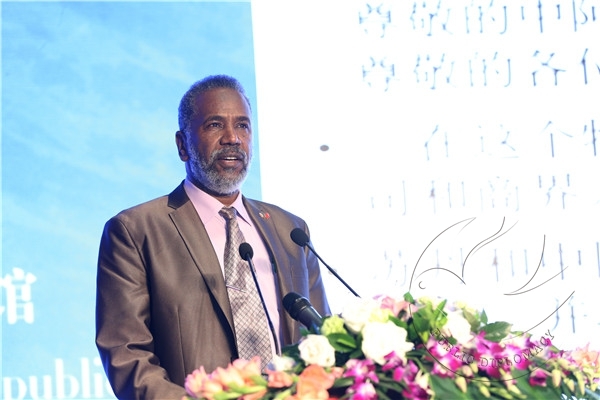 "We welcome you to come and have unique, unforgettable journeys in Sudan," the ambassador said. 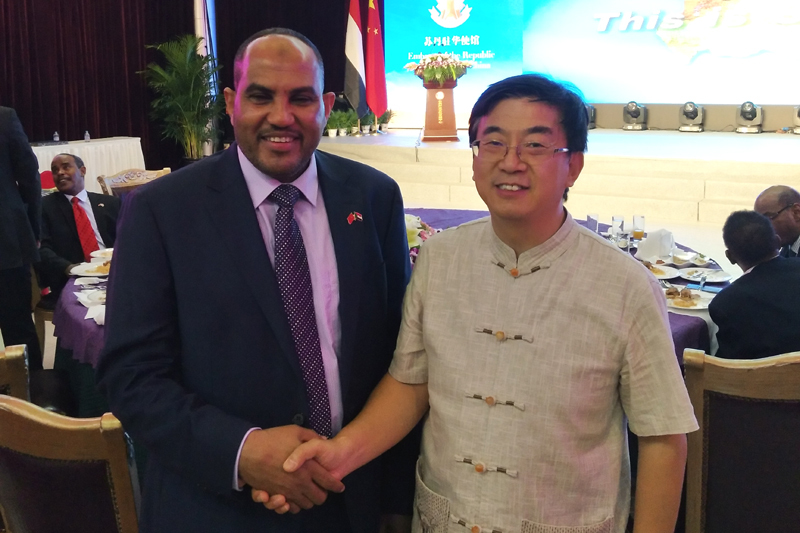 Mohamed Abu Zaid, the country's minister of Tourism, Antiquities and Wildlife, said that Sudan and China have formed a great relationship and that people-to-people exchanges can further strengthen the bilateral relationship. 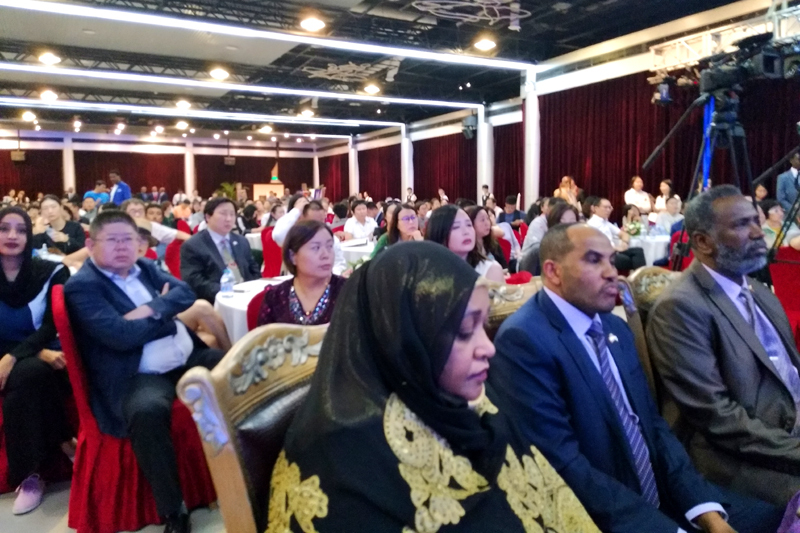 "Tourism cooperation is an important path and platform to elevate the level of China-Sudan cooperation and promote the next level of friendship and cooperation," Ma Zhenxuan, director of the Public Diplomacy and Culture Exchange Center, said at the event. 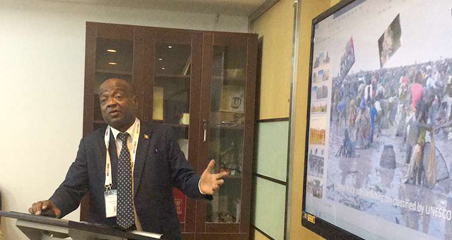 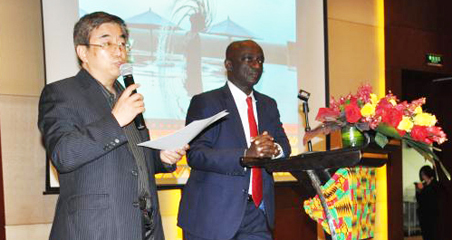 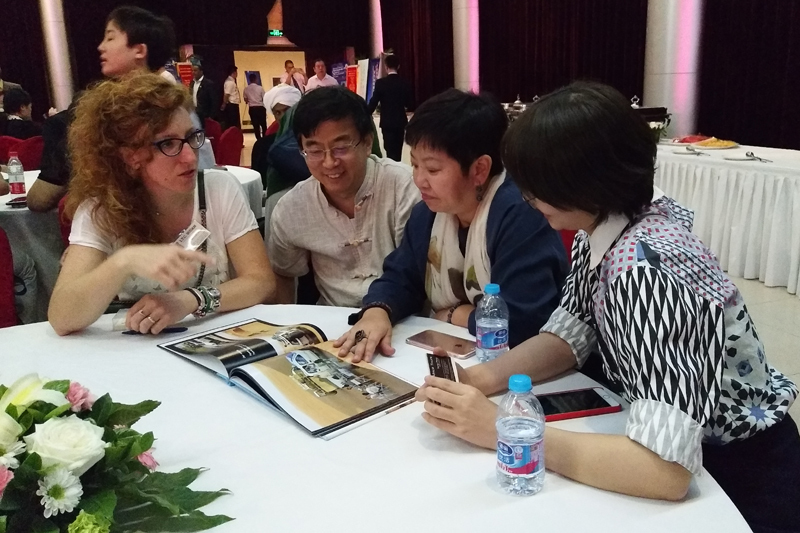 Chinese tour operators were interested in Sudanese tourism resources. 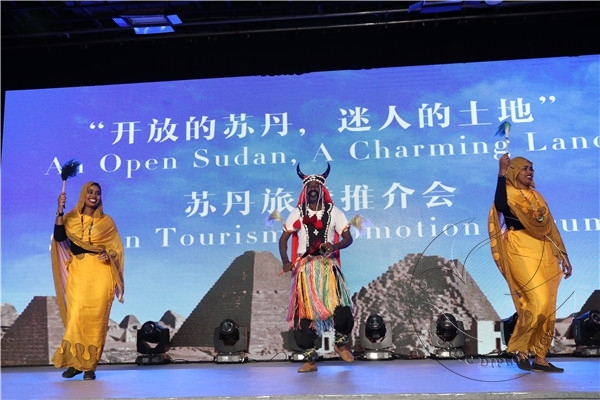 Sudanese traditonal performance at the event.